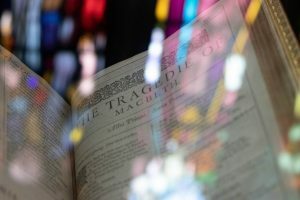 What follows is an overview of some of the most common misconceptions (or over-simplifications) that I’ve encountered over the years I’ve taught Macbeth. Click here to access a Word document with everything on – it’s something I’ve given to the classes I teach. Text below. 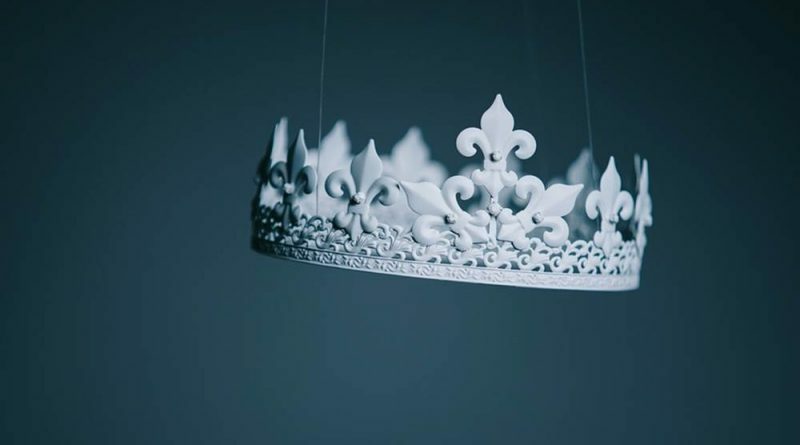 Lady Macbeth accuses Macbeth of being cowardly and says, ‘screw your courage to the sticking-place’ – but that doesn’t necessarily mean he’s actually a coward. It’s up for debate. A better way forward is to describe him as a conflicted and indecisive character. There are clear points in the play where Macbeth behaves irrationally. However, to say he just goes mad is an over-simplification. For example, when he is alone at Dunsinane, he speaks calmly and coherently about his age and increasing isolation: ’My way of life / Is fall’n into the sere, the yellow leaf’. More delicate phrasing is required here: Lady Macbeth is not a submissive character and she subverts the gender hierarchy of the time. She has a desire to transcend her role as a woman (‘unsex me here’) and refuses to conform to limiting social expectations. Banquo is initially sceptical about the prophecies, but that doesn’t mean he’s not intrigued by them. He reflects alone on stage in A3S1 that Macbeth ‘has it now, King, Cawdor, Glamis, all’ and wonders ‘May they not be my oracle as well’. The play does end happily in the sense that Malcolm is rightly restored to the throne – ‘Hail, King of Scotland’ exclaims Maduff in A5S9. However, those words reflect the cries of ‘Hail’ from the three Witches in A1S3. This subtle mirroring casts a degree of uncertainty on the longevity of Malcom’s reign. A happy ending, no doubt, but also a menacingly ambiguous one. Macbeth was first performed in 1606, when James I was King of England – so the play is Jacobean. It’s worth keeping in mind James I was deeply worried about witches and witchcraft and held a genuine belief that groups of witches were trying to kill him. He published ‘Daemonologie’ in 1597.